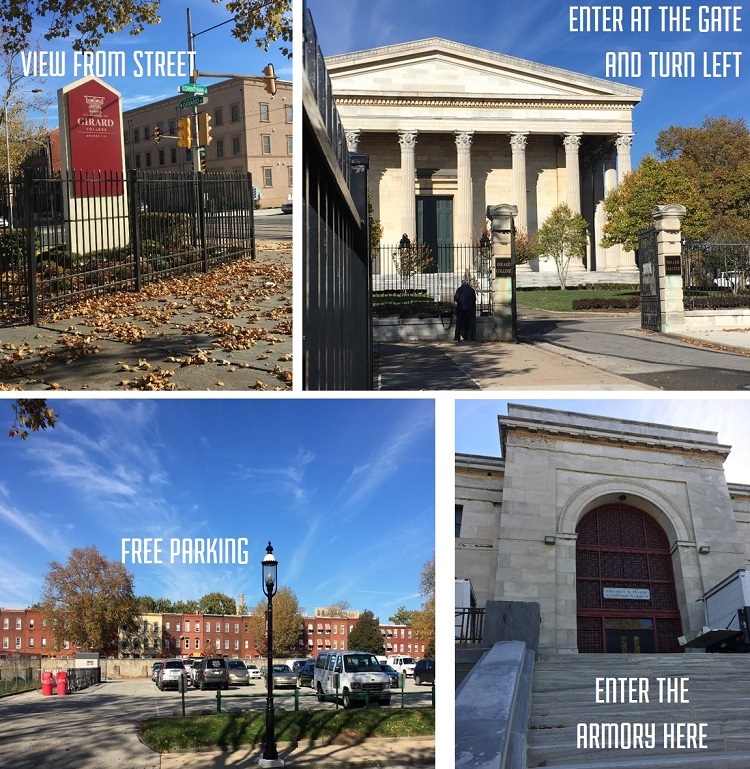 Girard College is an independent, co-ed, college prep, 5-day boarding school located on a 43-acre campus in the City of Philadelphia, Pennsylvania. 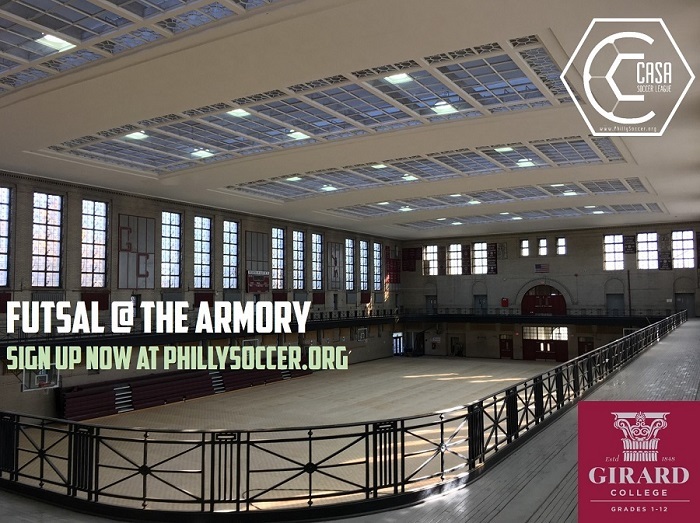 CASA plays futsal in the historic Girard Armory Gym located in the heart of Philadelphia. CASA is thrilled to offer competitive, affordable, organized futsal at this historic location.